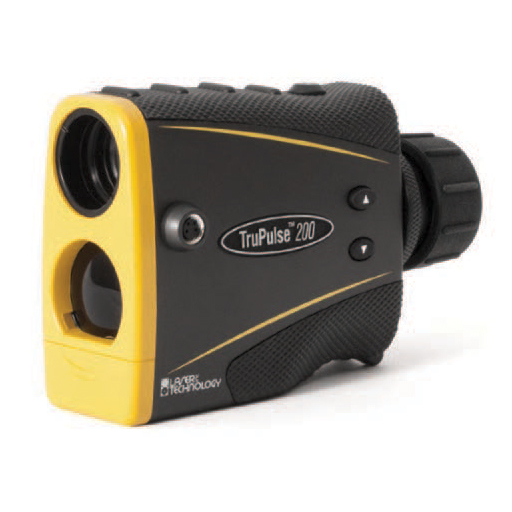 The TruPulse 200 is not just a simple rangefinder. It is a highly sophisticated, easy to operate, handheld laser that measures far more than just distance and angle. LTI’s dedication to high quality and unmatched innovation has allowed the TruPulse series to withstand the test of time. Now with new and improved enhancements, the TruPulse 200 is setting the bar even higher.